Sarah joined her wife Elizabeth in becoming one of the new owners of Yoga on Beacon in 2019. While Sarah practiced yoga in high school (in lieu of traditional gym class), her love of yoga was dormant until 2017 when Elizabeth encouraged her to take an Introduction to Yoga class at Yoga on Beacon. That class and her gifted teacher, Dee Hein, encouraged her to restart her regular yoga practice, and she jumped into her first 4-week, 6 a.m. immersion mere weeks later. When she’s not in the studio or running the behind-the-scenes operations, she works as a nonprofit fundraising consultant, tends her edible urban garden, and writes children’s books. She is honored to help steward the studio into its new chapter and looks forward to practicing with you. Elizabeth joined her wife Sarah in becoming one of the new owners of Yoga on Beacon in 2019. She began her yoga practice while in graduate school in 2004 and has practiced in the hatha, ashtanga, power, and anusara-inspired styles since then in studios across the country. While she was initially drawn to the physical asana practice, over the years, she has developed her deep appreciation and learning of the more subtle aspects of yoga, including pranayama and meditation. 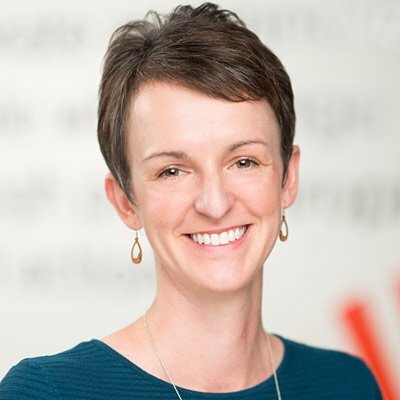 When she moved to Seattle in 2015 to begin a new job, she started attending YoBe and was instantly drawn to its nourishing community and gifted teachers. This community became all the more important after a serious health diagnosis in 2015, and she credits yoga with a pivotal role in returning to well-being. 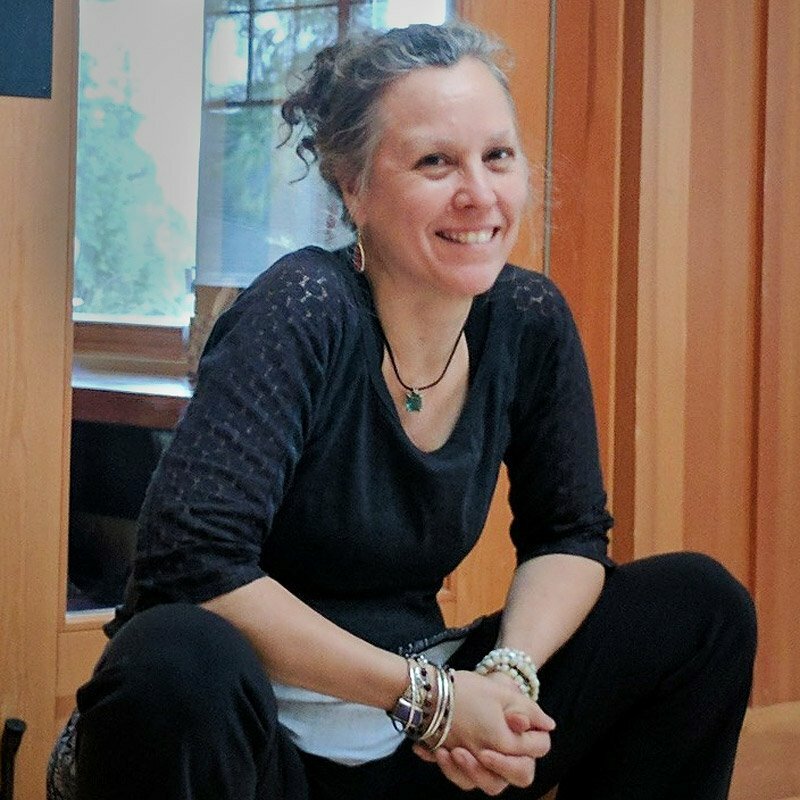 In 2018, she completed her 200-hour registered yoga teacher certification from Seattle Yoga Arts and looks forward to sharing her enthusiasm for the healing and restorative power of yoga with others. 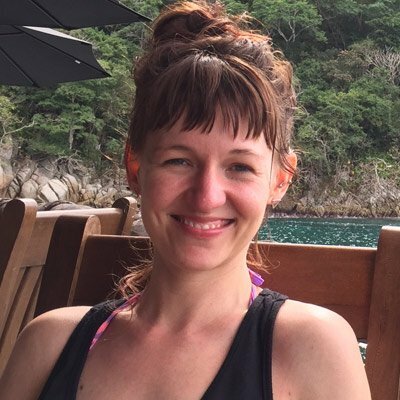 Julie started studying yoga in Nepal before completing her 200 hr teacher training at The Samarya Center for Integrated Movement Therapy in Seattle in 2013. 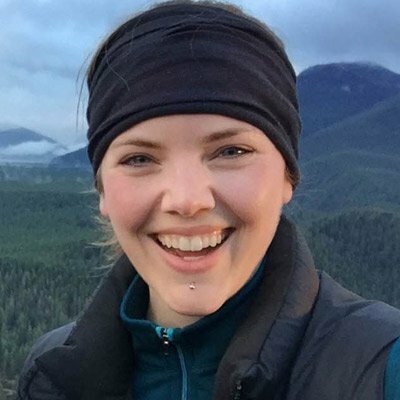 Julie wishes to inspire students to connect with their own experiences in a simple and mindful way and to open the practice of yoga to everyone. 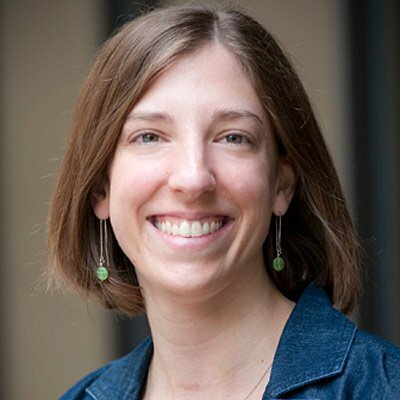 She started working with specialized populations (MS, spinal cord injuries) in 2013 and trained at Mind Body Solutions in Minnesota on adapting yoga for disability. Julie is keen to explore how yoga can help empowering people living with disability, trauma, illness and aging. 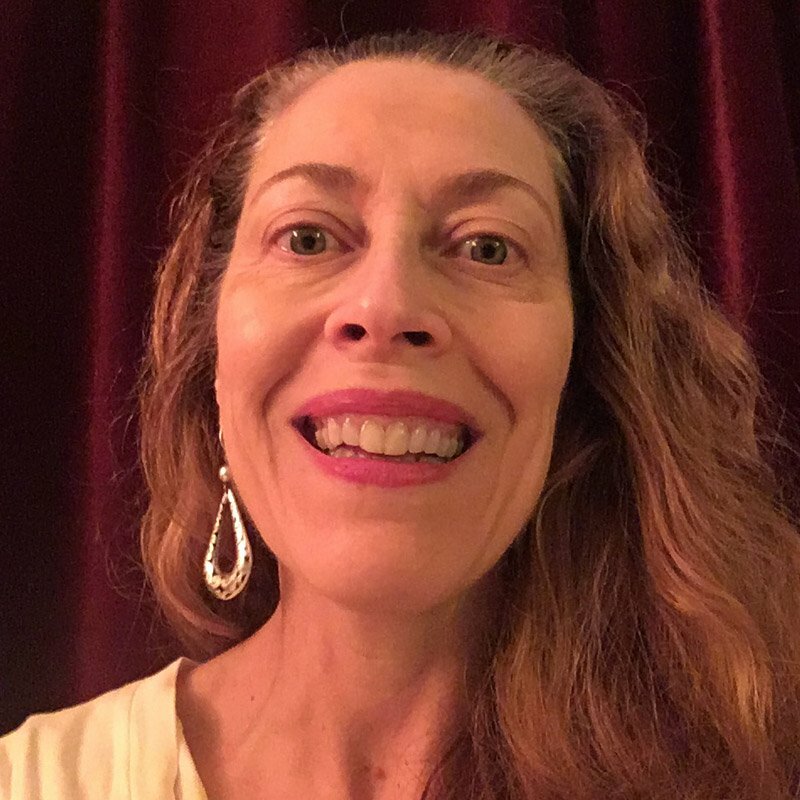 She currently offers all levels and gentle classes at various locations in the Seattle area as well as adaptive yoga and private tuition for people with reduced mobility. 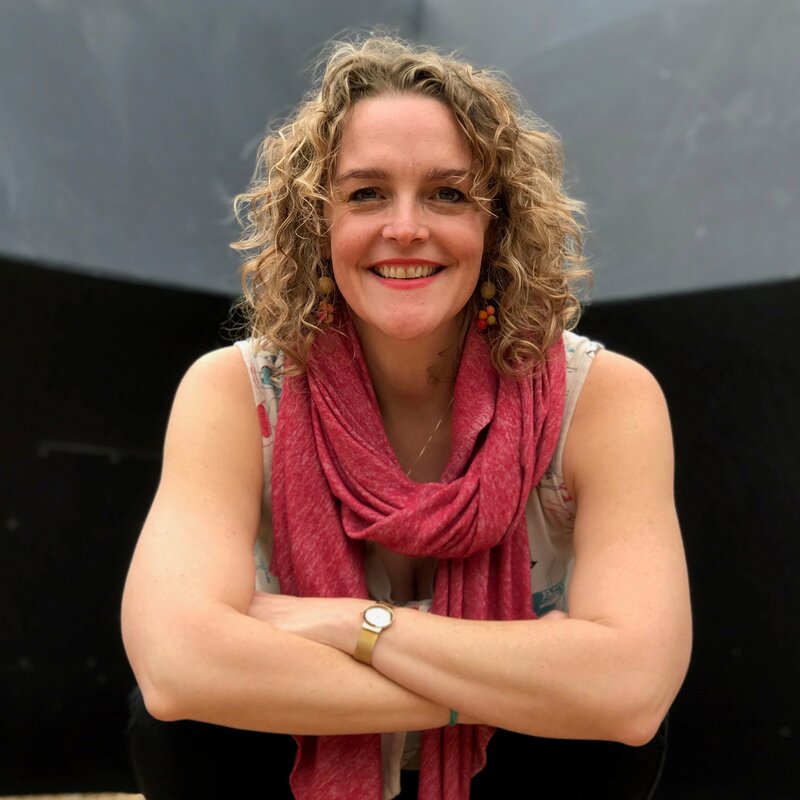 Her teaching is influenced by more than 10 years of experience living and working abroad, interacting with individuals from different cultural backgrounds and conditions and her interest in mindfulness practice. Seattle born Kathleen Hunt has had a lifelong passion for movement. After graduating with a BA in Dance from the University of Washington, she went on to produce/ choreograph/perform and collaborate on numerous dance productions. Kathleen owes her understanding of yoga to amazing teachers: Swami Shankarananda, Dharma Mitra, Marie Svoboda, Sri K Patabhi Jois and Aadil Palkhivala. Hunt taught yoga as ‘Samadhi Yoga’ at Physical Culture Dance Center from 1987-1998. In 1995 she formed the ‘Samadhi Yoginis’ dance troupe which performed at yoga conferences, schools, senior centers and nightclubs. She founded/co-directed the Samadhi Yoga Center on Capitol Hill with Steven Davis from 1999-2014 and created the Yoga Alliance certified Samadhi Yoga Teacher Training program in 1998, training over 200 teachers. 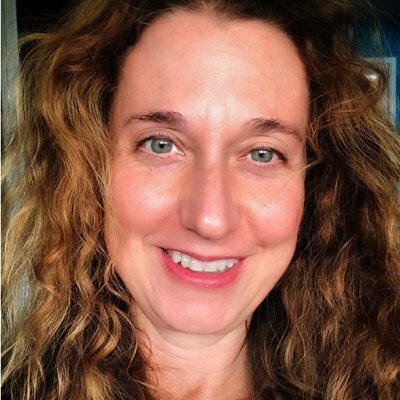 Laura holds a Master’s Degree in Sports Medicine, is a Registered Yoga Therapist and a Licensed Massage Practitioner who has taught throughout the U.S. and internationally since 1992. Laura teaches hatha yoga in the viniyoga tradition and has so much gratitude for the knowledge she received and the time she spent with her teacher, Trish O’Rielly, who passed away in 2001. Laura has also been a student and practitioner of Buddhism for 25 years and integrates mindfulness into all of her teaching. By creating awareness in their bodies, breath and minds, Laura helps her students extend the effects of their practice well beyond their yoga mats. 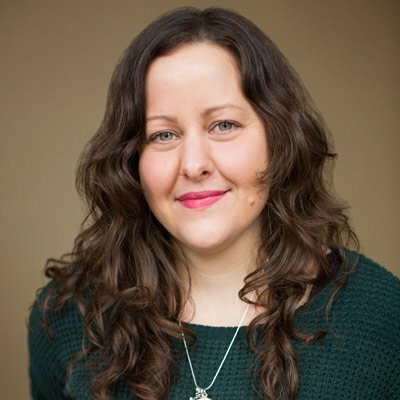 Combining her knowledge and experience, Laura is uniquely qualified to help people who have had an injury, chronic pain or a chronic illness. Whether she’s teaching a group class, working one-on-one or in a therapeutic massage, Laura has dedicated her life to helping others move with ease, breathe deeply and open their hearts. Peter began practicing yoga after a New Year’s resolution in 2000. He initially practiced Bikram ‘hot yoga’ and found the intensity not only benefitted his health, but helped him focus his mind and better navigate his heart. 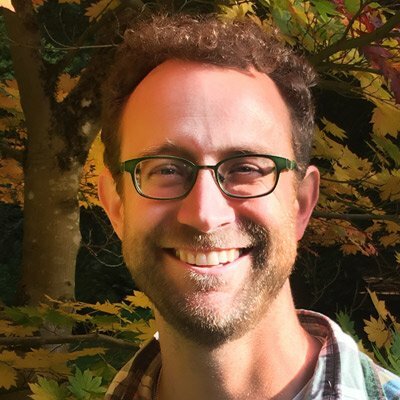 After exploring a diversity of styles in Seattle, he eventually pursued teaching as a part of his practice, receiving RYT 200-hour certifications from both Samadhi Yoga (2010) and Seattle Yoga Arts (2013). 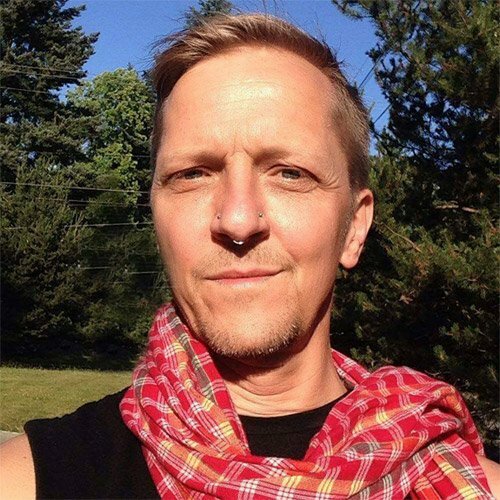 Peter’s teaching style reflects his passion for yoga as a way to connect to the joy of corporeal expression. Yoga is a practice of awareness and offers the opportunity to expand consciousness to all corners of the lived experience. He enjoys blending hatha, vinyasa and a variety of other styles of yoga in his classes and also teaches specialized classes for people with Parkinson’s Disease (www.yogaforpd.com). He teaches regular classes in studios, workplaces, residences and hospitals in the Seattle area. Peter also holds a B.A. in Anthropology from Pomona College. Laura Aschoff fell in love with yoga in a period of grief, and she found her practice breaking open and healing her heart, mind and body. Dance and somatics being her background, Laura deeply values the mind-body relationship the practice of yoga can cultivate. 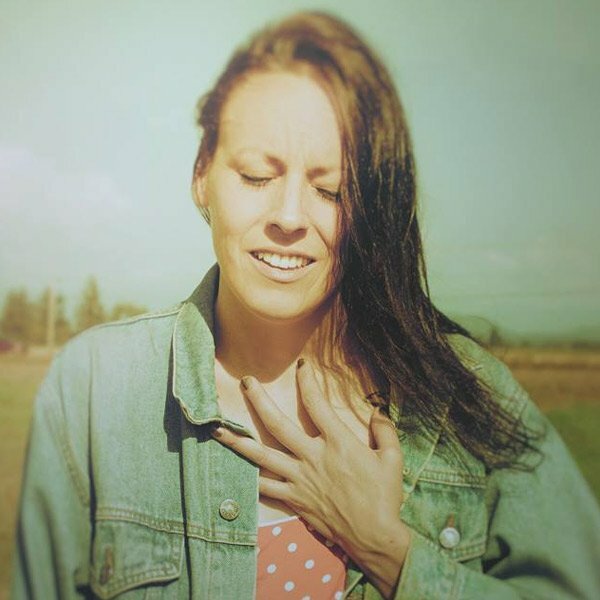 She completed her 200 hour teacher training at Seattle Yoga Arts in 2015 where she deepened her knowledge of anatomically sound sequences and heart-centered flow. In addition to teaching at YoBe, Laura offers Yoga for Trying Times, a weekly sliding-scale class at Studio Current on Capitol Hill. 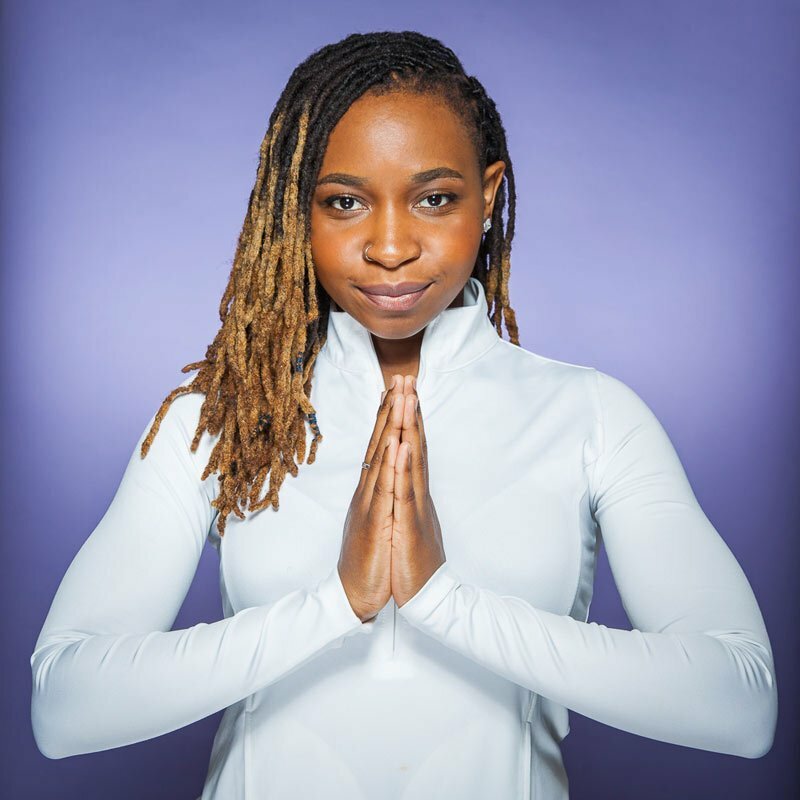 A bhakti yogi with a Bikram background, Abiola Akanni is the 200hr RYT certified yoga instructor and founder behind Yoga by Biola, home of culturally expressive yoga and Trap Vinyasa®. An inclusive, body positive yogic experience, the Trap Vinyasa series features dynamic asana, dance and basic boxing elements guided by trap music, an 808 beat-based genre of rap originating from the south. Motivational language encourage self reflection and celebrate change while leaning into areas of growth compassionately. The Nigerian-American self-love activist is also the creator of The Divine Feminine Yoga Workshop and The BE Liberated Retreat, designed to help individuals embrace each unique archetype of the divine feminine and free their conscience of stagnant teachings that limit authenticity. Abiola’s liberating offerings and soulful practice continue to redefine the yoga arena as we know it, while influencing many to walk out their true dharma in grace and truth. Jonna teaches traditional, straightforward and smart Yoga classes. Teaching since 2000, she is a skilled and experienced instructor. The strength of Jonna’s teaching lies in her attention to detail and her compassionate approach to individual needs. Her intuitive ability to see how structure and form work together in the body leads her to many insights for those who take her classes. Jonna offers a skillful and strong practice and hopes that each student will walk away with a deeper understanding of themselves and the yogic path. Lauren’s interest in human movement, functional and expressive, is organic to her system and she brings a contagious curiosity about what animates people to her classes. She began practicing yoga asana in 2006 while searching for a way to expand her meditation practice and reconnect with her body after a hiatus from studying dance. 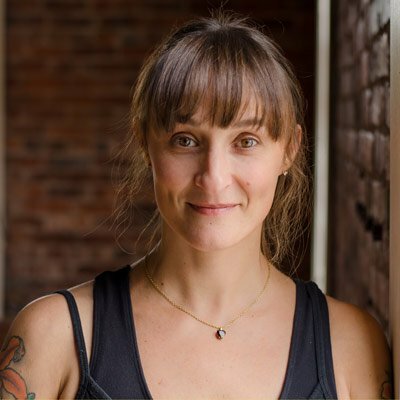 Her classes are a combination of hatha and vinyasa and she holds the intention of creating space for people to connect with the wisdom and suppleness innate to themselves. 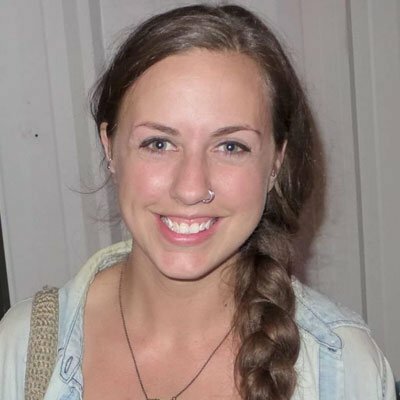 Lauren received her 200hr teaching certificate through Samadhi Yoga in 2012 and her primary influences have been Kathleen Hunt, Eiric Orvid, Steve Davis, Yvonne Croteau, and Troy Lucero. 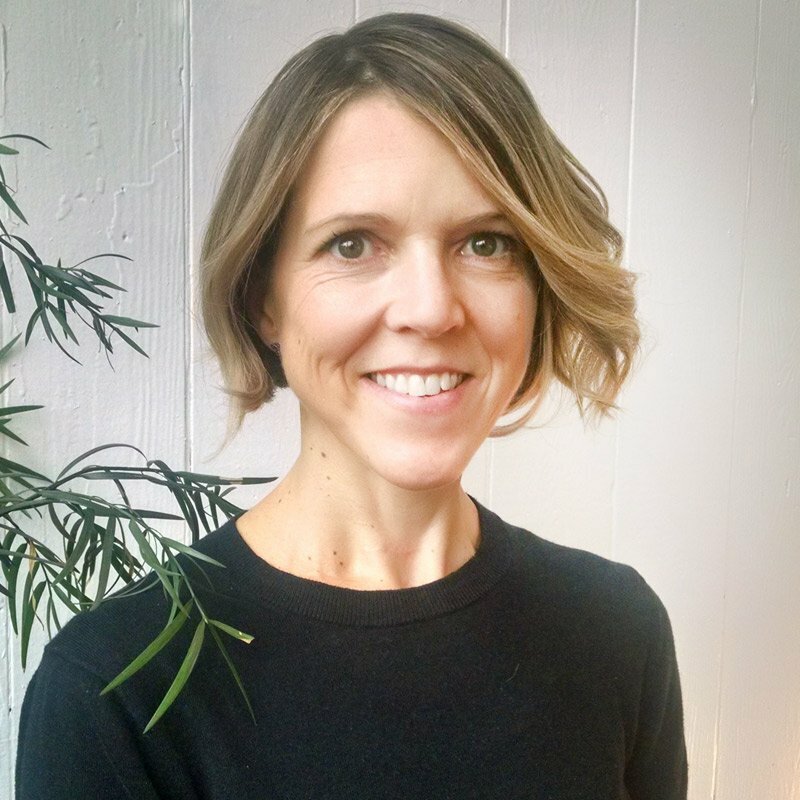 When not at YoBe, Lauren works as a SPRe® Bodywork Practitioner, teaches pilates privates and group classes, teaches private yoga with an emphasis on kinesiology and somatic apperception. She is a lover of nature, most especially the birds and the places where land meets water, and enjoys laughing and just-being with friends! Heather Danso is devoted to helping people lower stress and find new possibilities for health through yoga, movement, and mindfulness. 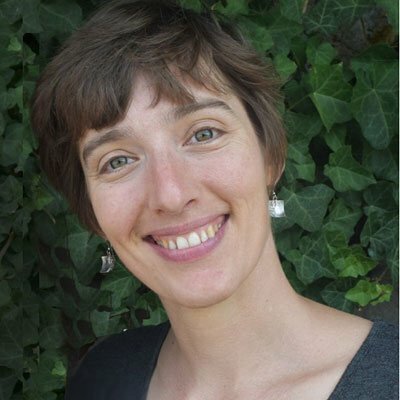 A yoga teacher and Feldenkrais Method® practitioner, she honors the experience and intuition of each student. She incorporated Yoga into her life 20 years ago after multiple injuries. She values awareness practices as a way to find deep inner resources for healing and ease in daily life. Her teaching style is rooted in body-awareness, movement mechanics, compassion, intentionality, expressiveness, and fun. She teaches Hatha, restorative, yoga, yoga for movement disorders, and pre-natal yoga. She is also a grandmother. Sarah’s first experience with yoga was a P.E. class at North Carolina State University to compliment her sports background. After one semester of yoga, her flexibility, body awareness and patience significantly improved as a result, and she was hooked. She sought out different styles and instructors, having an inquisitive approach to practice and building interest in anatomy. After graduating with Bachelor degrees in English and Communication, she worked in the cycling industry before moving abroad. Sarah completed her 200-hour teacher training in 2016 with Golden Flow Yoga in Golden Bay, New Zealand. She taught various styles at Hot Yoga Nelson in Nelson, NZ, including beginners, vinyasa, Hatha and yin. Since moving to Seattle, she founded “Pinyasa,” a pinball-themed vinyasa series at Add-A-Ball in the Fremont neighborhood. I began practicing yoga regularly in 2007 for exercise. It soon became much more than just a physical practice. It became a way of being in the world for me. I completed the 200 hour teacher training through 8 Limbs Yoga in 2013 and have been teaching yoga since 2014. I’m currently working towards obtaining my 500 hour teacher training certification through 8 Limbs Yoga. The practice I teach is flowing and focuses greatly in connecting breath with movement so that the practice becomes a moving meditation. I also teach restorative yoga and believe greatly in the calming benefits this practice can bring for all of us. Yoga should be fun and laughter is always welcome. In addition to teaching yoga, I’ve been a RN for over 20 years. The focus of my nursing practice has been working with people who have chemical dependency issues, mental health issues, and in maternal/infant health. I first discovered the profound effects yoga can have on the mind at a hatha class in Dunedin, New Zealand in 2013. I had been searching for the thing that would ease my anxieties and train the irascible monkey inside of my head – and found it! Sweet yoga! Books, music, meditation, and houseplants help, too. I also enjoy walking up to pretty things with my husband and looking at them for a while. I do my level-best to be fun and thoughtful in my approach to teaching, and I seek to inspire my students to be better versions of themselves through challenging yet accessible classes, by meeting their inner edge with fierce compassion. I received my 200-hour teaching certification through the alignment-centered, heart-focused program at Seattle Yoga Arts. I look forward to meeting you, wherever you are in your process. Xan Roberti (RYT 200) teaches from the heart. Her classes provide a space of play and experimentation, where students will feel guided through fluid sequencing, breath practice, and gentle assists. She believes in everyday inquiry, and the healing alchemy of the 2x5 foot portable classroom we call the yoga mat. In Xan’s yoga class, you will encounter a touch of sacred and a splash of sass. You will be invited to inhabit your authenticity and wilderness. After years of teaching literature and creative writing, Xan channels archetypes and thematic resonance into each yogic practice. She has studied poetry, philosophy, astrology, tarot, the mysteries of the Goddess in Ancient Egypt & Greece, as well as participating in COR Woman. But more importantly, she has studied how to fall gracefully, and how to get back up after that fall. She encourages connection, and holds space for individual vulnerability. She will help you remember to laugh, to let go, and embrace your perfect imperfections.